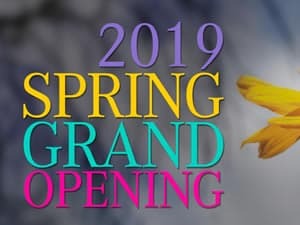 Wilden is kicking off Spring with our 2019 Spring Grand Opening! Come and learn more about our 2 newest Neighbourhoods, enter to win great prizes, enjoy refreshments and lots more. 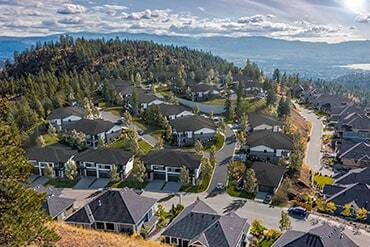 Explore the Okanagan’s Largest Master-Planned Community. 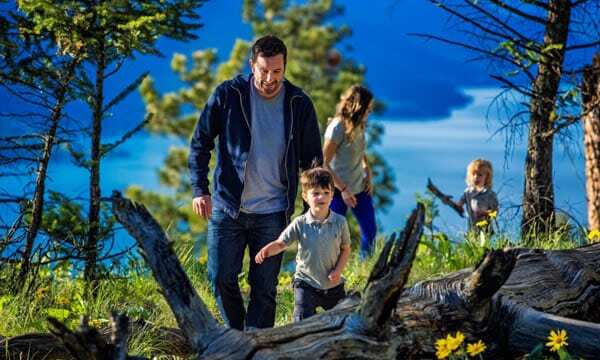 Cozy single family and townhome neighbourhoods are tucked into the hills alongside Okanagan Lake, just a 10-minute drive from Downtown Kelowna, 5 minutes from Glenmore amenities and less than 15 minutes to the airport and University. Living in Wilden opens up space and time in your life. Lots and Townhomes are now selling. Contact our sales team and register for updates on Wilden’s Natures Inspired Real Estate. Wilden’s new hillside neighbourhood Echo Ridge is now selling. Build your dream home in this stunning setting surrounded by trails and natural park. Together with our Select Builders we guarantee lasting value. Maintenance-free living in Wilden. 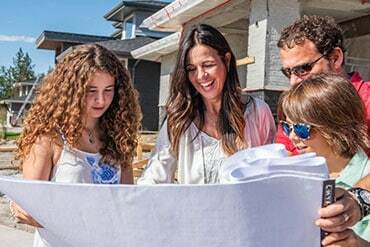 Our new townhomes are 50% more energy efficient than the average new home. Generous indoor and outdoor living spaces add balance to busy lives. Now selling! 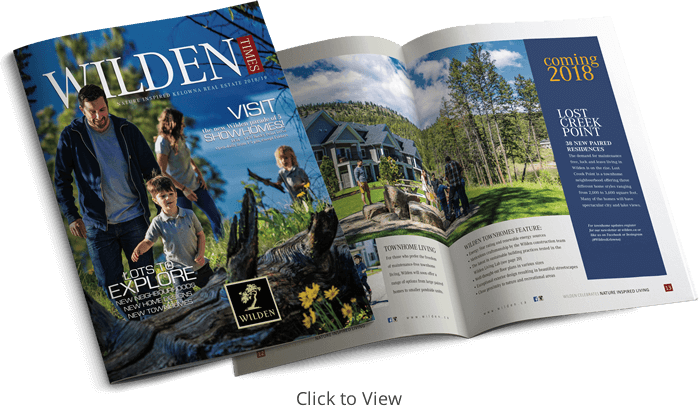 Five stunning Showhomes in Wilden’s lake view neighbourhood Rocky Point, including the Wilden Presentation Centre, invite you to take a tour and get inspired. Open daily from 1-5 pm, except Fridays. We’ve got 30 exciting new pre-priced home plans for 2018. Click below to learn more. ﻿Your browser doesn’t support iFrames. Click through the 2018/19 digital edition of the Wilden Times here, or pick up your copy at the Kelowna airport or at the Wilden Presentation Centre in 1454 Rocky Point Drive, open daily from 1-5 pm except Fridays. Everyone who lives in the Okanagan Valley will agree that it is a privilege. Lake, farmland, forest, rocky mountains, wilderness – it all flows together in soft lines and amazing colours. 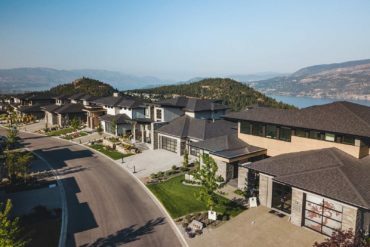 Four of the finest home builders in the Okanagan are committed to the Wilden vision and have helped shape some of the most picturesque neighbourhoods in Kelowna. Read about this groundbreaking initiative for sustainable home building in which we partner with UBC Okanagan, AuthenTech Homes, Okanagan College and Fortis BC. There are not many places left in this world where you can enjoy the tranquility of nature so close to a vibrant city.